TAMPA, Fla. — Federal investigators say they they’ve cracked the largest Medicare fraud scheme in U.S. history and Florida plays a key role. On Tuesday, agents from the FBI and Department of Health & Human Services Office of the Inspector General executed 80 search warrants at medical supply companies around the country suspected of being involved in a massive telemedicine scam that preyed on Medicare recipients and bilked taxpayers out of nearly $1 billion, according to the federal authorities. 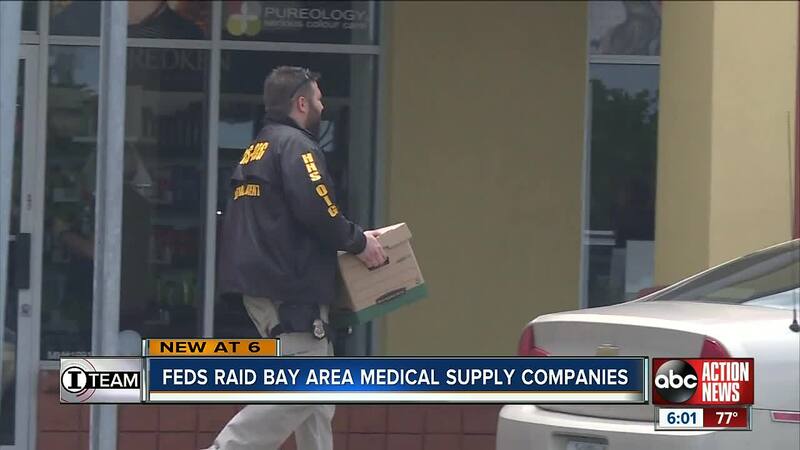 About a half dozen medical device companies that operate out of a Largo office building were part of the nationwide raids. Just before 9:30 a.m. on Tuesday, local and federal agents arrived at 801 WestBay Center. About a half dozen medical supply companies operate out of the executive office building. Most of them were part of the national raid said leasing manager, Terry Velivasakis who was startled by federal agents’ arrival. “I look up and the lobby was full of FBI and police,” he said. Velivasakis told us the medical supply companies have been tenants for 12 to 18 months. 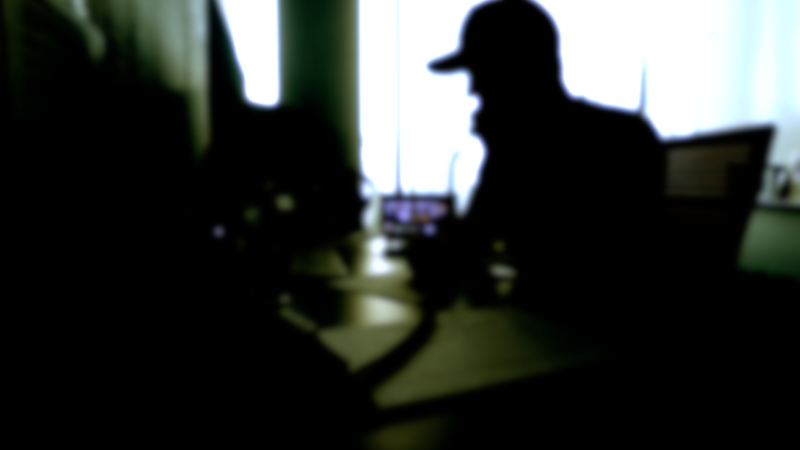 Sunbiz records show many are registered to the same person. “They’ve been very quiet tenants,” he said. The federal investigation, dubbed “Operation Brace Yourself,” was a national crackdown on a complex telemedicine scam that put unwanted and unnecessary orthopedic braces in the hands of hundreds of thousands of Medicare recipients. Federal investigators say the scheme cost taxpayers nearly $1 billion. “Proceeds from the scheme were used to purchase exotic cars, yachts and luxury real estate across the United States,” said Sherri Lydon, U.S. Attorney in South Carolina where the alleged scheme began before it morphed into other scams. According to the Justice Department, call centers in the Phillippines and Latin America would seek out patients while medical supply companies known as durable medical equipment or DME companies would ship patients the unwanted braces. Doctors who signed bogus prescriptions for the braces so Medicare would reimburse DME companies for the devices would also get kickbacks. Since last fall , we’ve investigated the problem of unwanted medical supplies . Over the past few months , we’ve spoken to several Medicare recipients who were shipped braces and other medical supplies they didn’t want, need or order. Tuesday’s nationwide cracked down spanned 7 states and resulted in criminal charges against two dozen people including a Spring Hill, FL man and three South Florida men. While raids like the one at the Largo office building aim to nab even more.